« How much is prevention worth? Actually, he is rebuilding the grid tuning section (AKA input tuning section), which is no small matter. 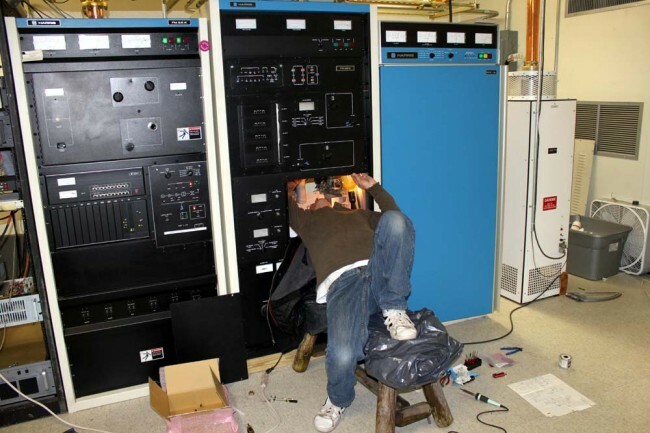 Soon, we will have this 26 year old transmitter running good as new, or better than new. It already sounds much better on the air than it did before, the input tuning is broader and there is much less AM noise. 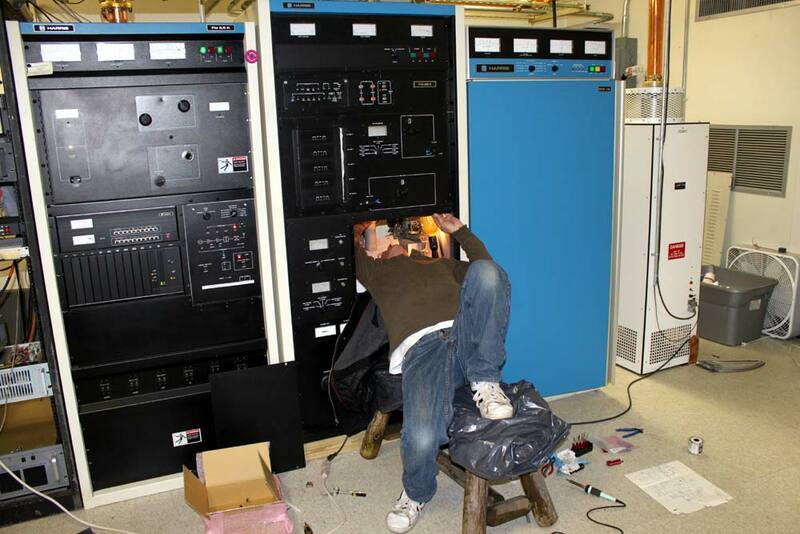 Currently, it is running about 70% power while we wait for a replacement amplifier from Silicon Valley Power Amps. Impressed picture ! We used to work hard with our BC50 (AM Tube transmitter from GATE) and since 1998 we had stopped tube transmitter. 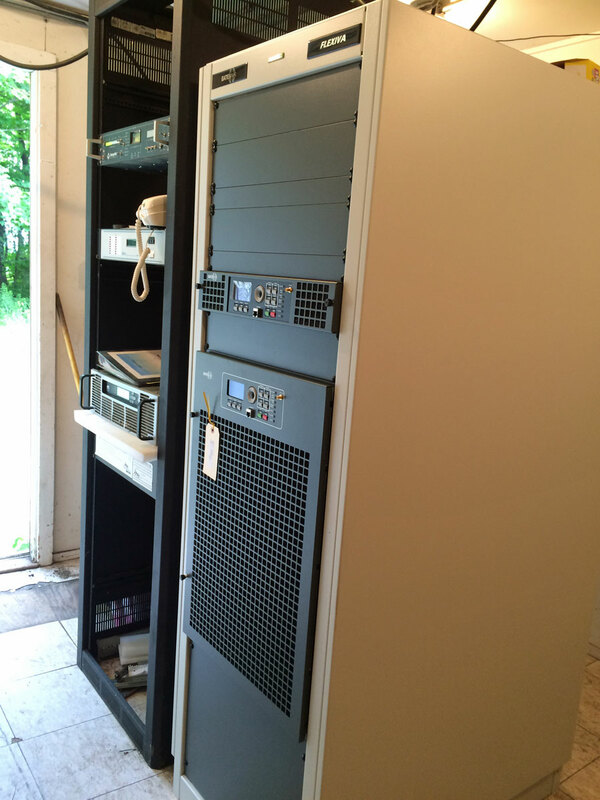 Now we’re on-air DX50 x 2 in 610Khz, 100kw, 20 hours per day. AM HARRIS’s transmitters are working fine ! That is a cool looking old transmitter, Pham. Probably uses as much or more electricity than the DX100 next to it for half the carrier power. The marvels of modern modulation techniques.